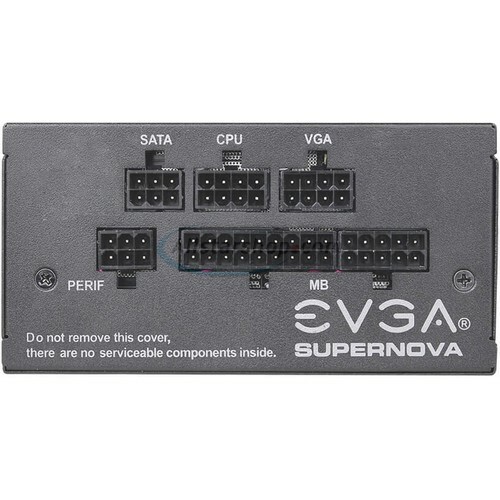 Introducing the EVGA SuperNOVA GM line. These new power supplies are engineered to bring the power, prestige, and performance of EVGA's award-winning power supplies into an SFX form factor. 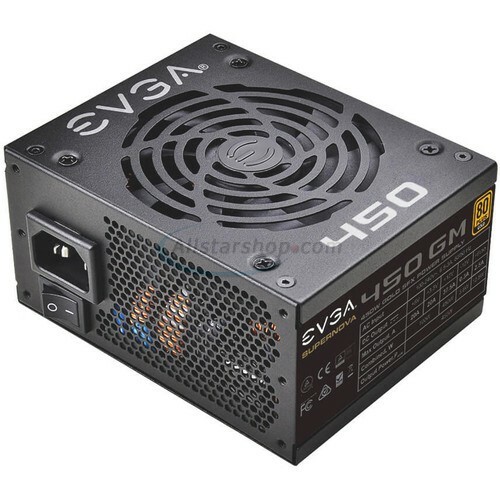 Capable of supplying up to 450 watts with 37.5A on the +12V rail, and designed with fully modular cables, the EVGA SuperNOVA 450 GM brings big performance to small spaces. 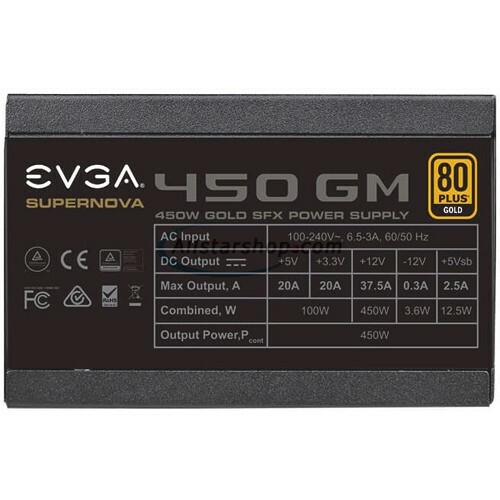 Built with 80 PLUS Gold certified efficiency, reliable 100% Japanese Capacitors on the Main PCB, a quiet Double Ball Bearing fan, and EVGA's 7 Year warranty and unparalleled Customer Service, the EVGA SuperNOVA GM power supplies makes short work of tight spaces. 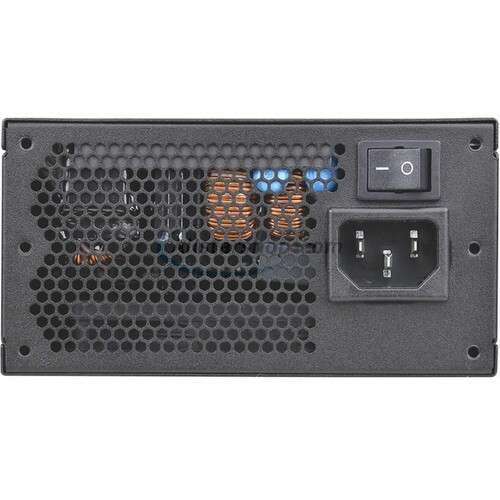 The GM power supplies were designed to power systems built in the smallest of PC cases, but are easily capable of powering systems built in a standard ATX form factor. 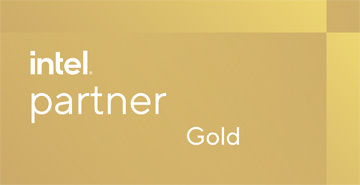 Get the most reliability and greatest performance with the use of the highest possible quality Japanese capacitors on the most critical system components. A high-quality double-ball bearing fan gives the GM power supplies an excellent thermal and acoustic profile, and its high reliability ensures a long PSU lifetime. EVGA Auto ECO mode ensures that the power supply stays completely silent during low to medium loads. The fan does not spin until necessary, allowing for completely silent operation!